"Thank you so much for writing this, and for offering it to other INFJs..."
"Thanks so much for the INFJ ebook that you wrote and so generously offered for free! It is truly one of the greatest gifts that I've received in a long time!! Congratulations on creating such an awesome and well-thought out book." 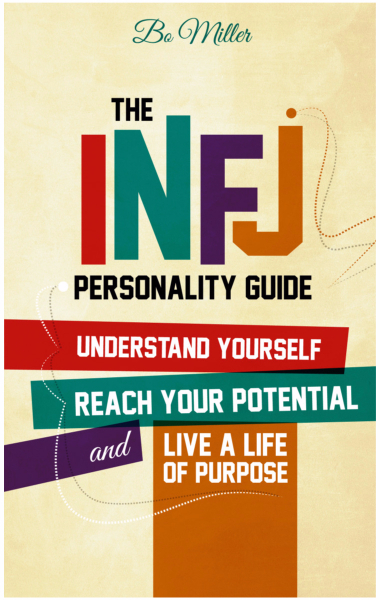 "Kudos on the INFJ Guide. Uncanny how I can relate to item after item." Success! Your guide should be in your email inbox shortly. © Copyright 2019 I Speak People. All rights reserved.